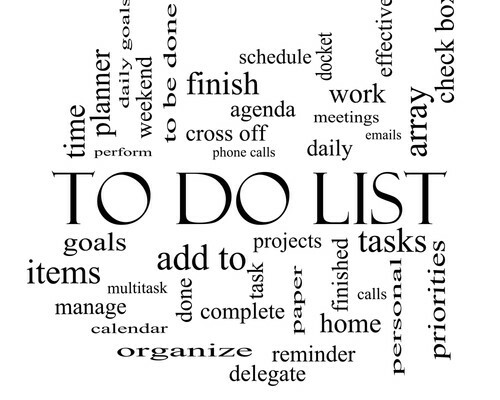 » Communications, Events » The ‘Wunder’ of To Do Lists! You can’t eat what? Content is king!